The local area around Rock has something for everyone. Rock is a very popular destination for families, couples and friends because it offers so much for so many. Whilst it is universally known for sailing, golf, watersports and of course a superb mecca for foodies, the local area also has so much to see and do. 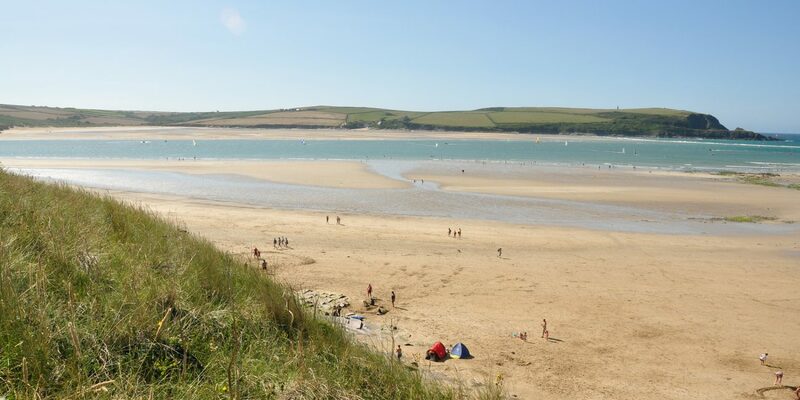 One of the reasons why this area in North Cornwall is so popular is that between Rock, Polzeath and Padstow, you have just about everything that you could want from a holiday or short stay is generally around 10 – 15 minutes away! The ferry to Padstow from Rock runs nearly every day in the daytime, all year round and there is also a night ferry that runs until midnight which is on a seasonal basis. 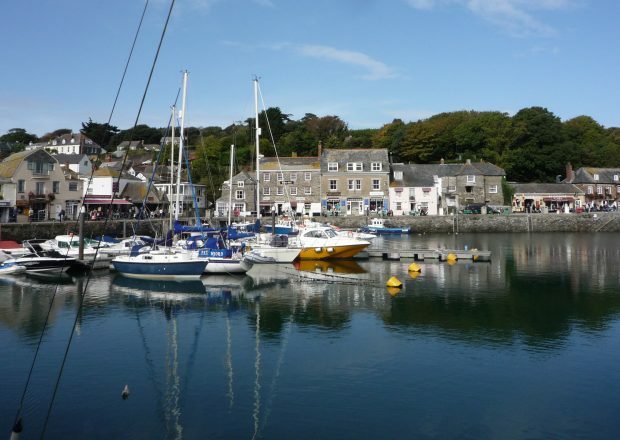 Padstow is an attractive and ancient fishing port on the River Camel. With a fascinating and busy harbour, there are lots of things to see and do, and magnificent beaches within easy reach. Padstow is made famous as the gastronomic centre of the South West by Rick Stein and his several seafood restaurants which are worth booking well in advance. The town is also the start and end point for the spectacular Camel Cycle Trail up to Wadebridge. 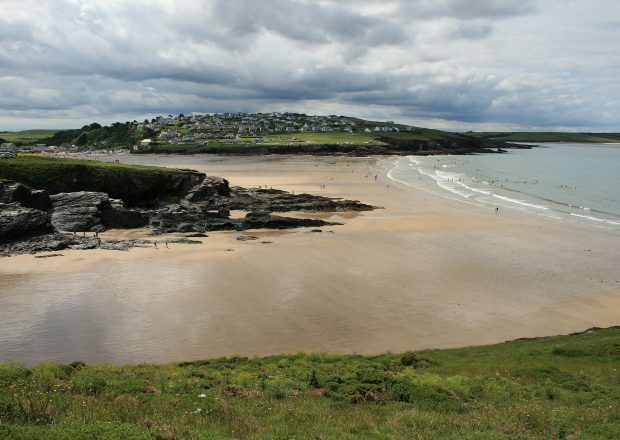 Polzeath is a small village around the bay that forms a magnificent surfing beach at the mouth of the Camel estuary. A range of shops and amusing restaurants are well worth visiting, but the village is dominated by the young and vibrant surfing culture, with a team of lifeguards to watch over all the children and adults having fun. There are remarkably spectacular cliff top walks to Daymer Bay and St Enodoc upriver, and west to Pentire Point and the unmissable Rumps. 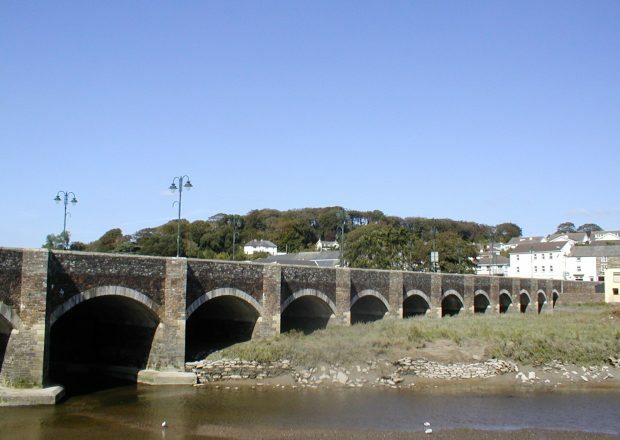 Wadebridge is a charming, friendly and stylish market town built around the first mediaeval bridge across the Camel. It has an out of town major supermarket, and an excellent range of clothing and antique shops, and galleries and quayside restaurants. Wadebridge is halfway along the Camel Cycle Trail where you can ride along the path of the old railway either to Padstow or to Bodmin. Port Isaac is a delightful old fishing village at the bottom of a steep hill leading into a narrow harbour between high cliffs. 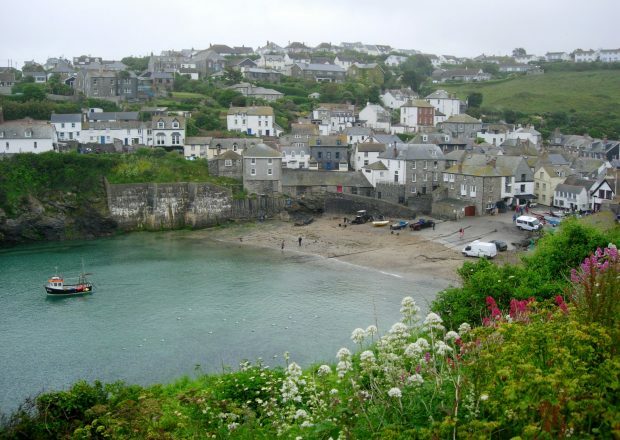 It is well known as home to the famous Doc Martin series on TV. Very picturesque with galleries and shops on narrow winding streets, it has a range of interesting restaurants overlooking the harbour and the fishing boats unloading their catch of fish and crabs and lobsters. There are beautiful walks along the cliff paths to Port Gaverne and towards the Rumps and Polzeath.